The rights and freedoms embodied in the Declaration of Independence, the Constitution, and the Bill of Rights did not initially apply to all Americans. 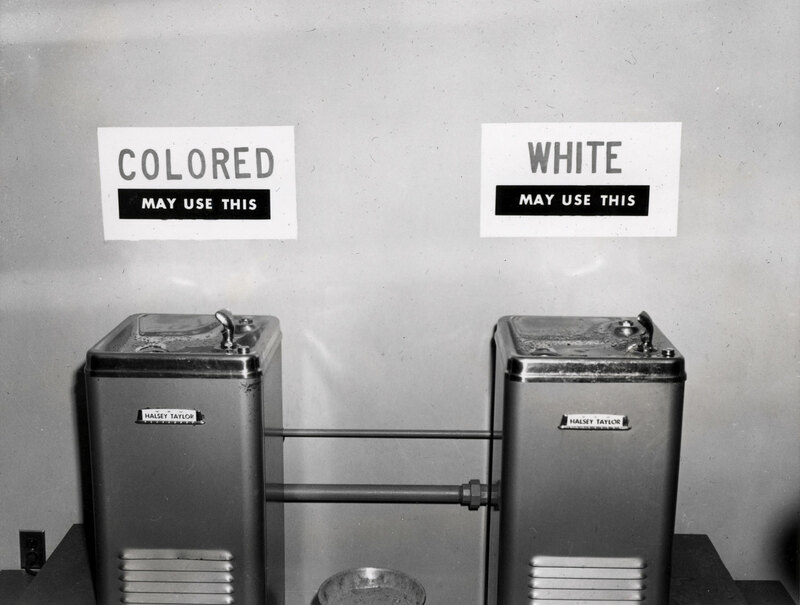 Martin Luther King, Jr. described them as "a promissory note to which every American was to fall heir." For generations, various groups have struggled to "cash that check." "Records of Rights" showcases documents from the holdings of the National Archives to illustrate how Americans have endeavored to define, secure, and protect their rights. Bending Towards Justice Examines how our nation and individual citizens struggled to reconcile the conflict between the promise of freedom and the realities of slavery and racism. Remembering the Ladies Chronicles women's efforts to gain the full rights of citizens and achieve economic self-determination. Yearning to Breathe Free Explores the notion of America as a nation of immigrants and the enduring debates on the rights of newcomers. 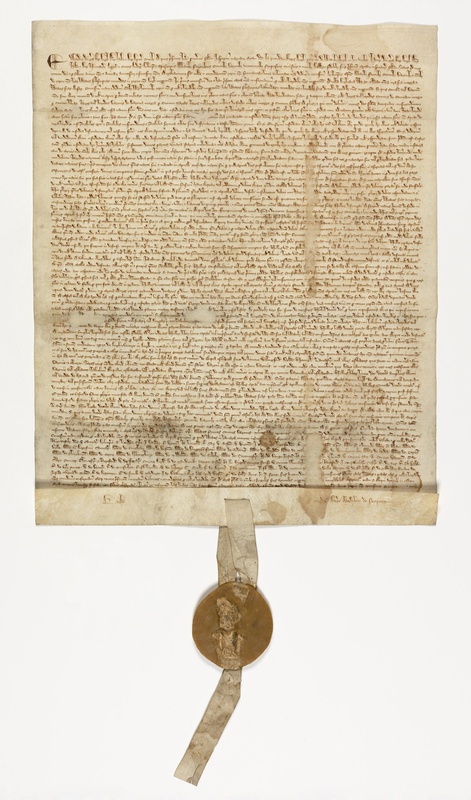 The exhibition features an original 1297 Magna Carta, a document that inspired the Founding Fathers.